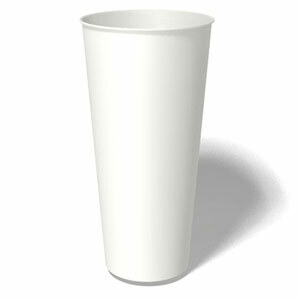 Our custom printed paper cups are made from a high quality white paperboard that provides the ideal surface for a clear custom imprint to market your brand. 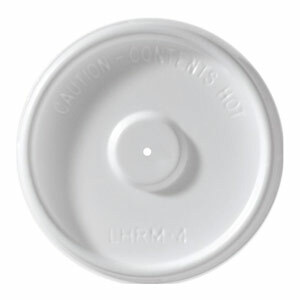 They are lined on the inside, which makes them ideal for hot beverages. 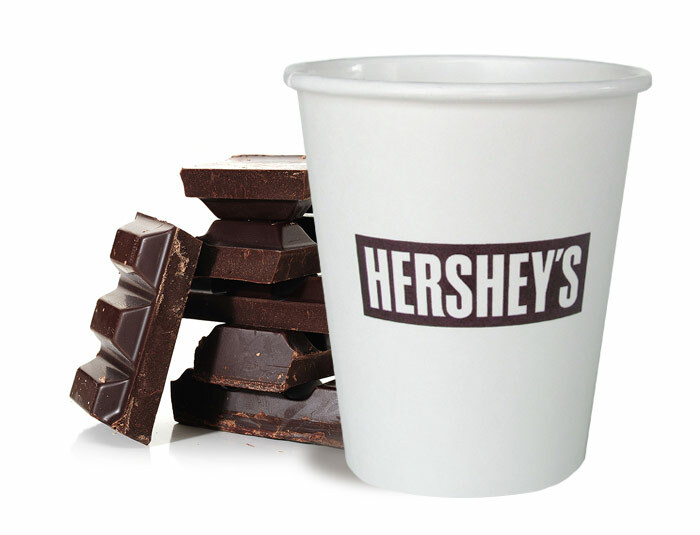 Our custom printed paper cups are made out of fiber that comes from responsibly managed forests and meets the Sustainable Forestry Initiative® (SFI®) standards and are 100% recyclable. 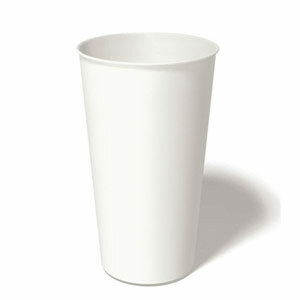 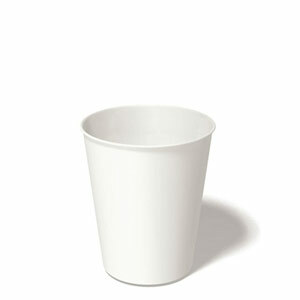 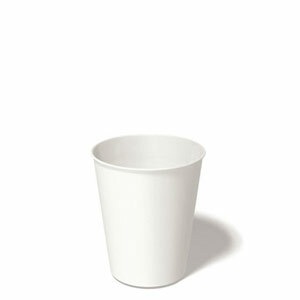 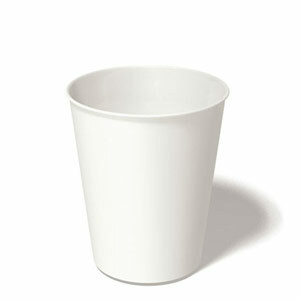 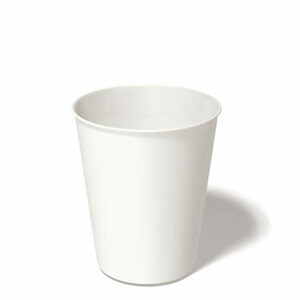 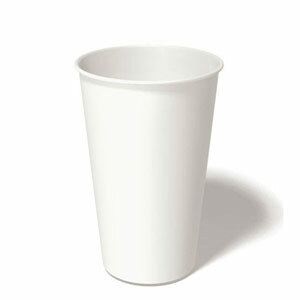 Custom printed paper cups can be paired with either a dome sip lid, available in white or black, or a flat lid. 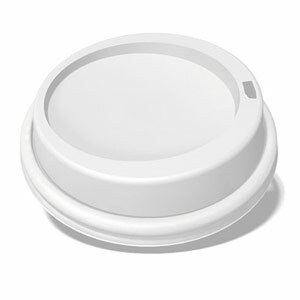 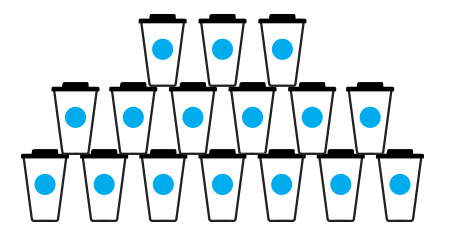 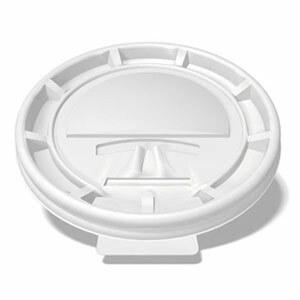 The lids are universal, as well – you can fit multiple cup sizes, all with just one lid.